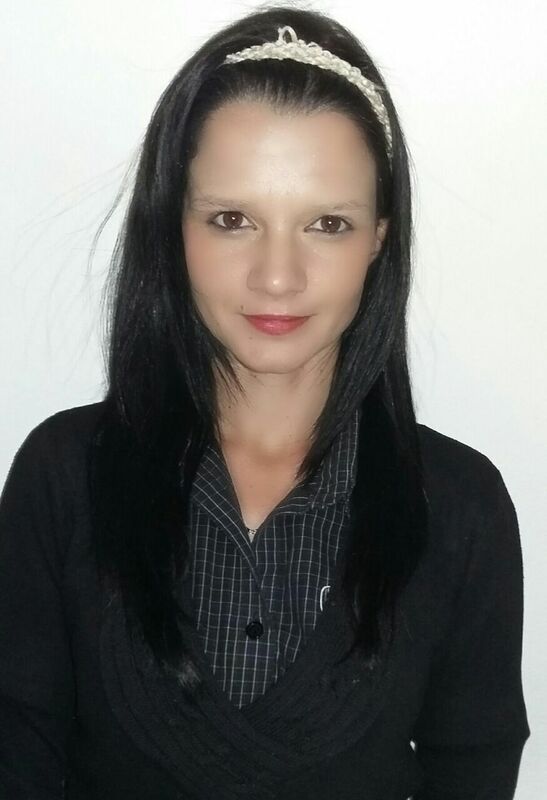 The Honda Pinetown Family would like to welcome our New Car Assistant Manager, Alison Matthews. Alison has been in the motor industry for 8 years. She has a passion for cars and loves the variety of day to day activity in the sales field. She enjoys the day to day opportunity to interact with all our customers and loves the challenges that are throw at her. Alison has a mad love for the new Honda HRV. What she loves most about this vehicle are the dynamic features that it offers and the amount of space it has for a crossover vehicle. Her biggest achievement in the motor industry came about recently, in filling the New Car Assistant Manager position here at Honda Auto Pinetown, she has grown within the brand she really desires and is looking forward to the challenge. Alison is a proud mother of 4 loving sons. Her dream destination is most definitely to go to a Greek island one day. Alison has all the strong qualities a women would need to create a blasting success, her managerial skills and dedication are absolutely amazing. Welcome to the Honda Pinetown Family, we are glad you are part of our Team. Come down to Honda Auto Pinetown and meet Alison for yourself.